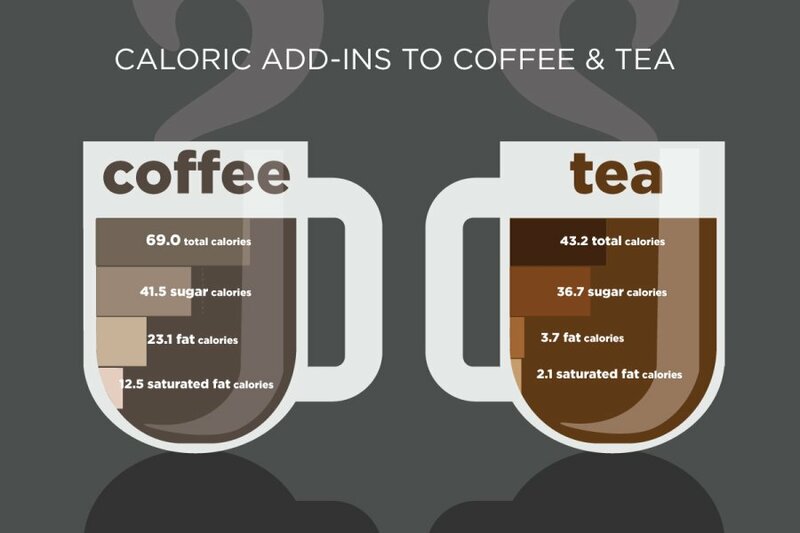 Home » Health » Is Your Coffee or Tea Laden with Unnecessary Calories? Are you one of the 160 million-plus people in the U.S. who drinks coffee or tea on a egular basis? Do you also flavor your beverage with sugar, cream, flavored syrups, or other calorie-laden additives? Well, I have bad news for you. A new study, conducted by the University of Illinois, reveals how much Americans are increasing their caloric intake when they add sweeteners and creamers to their beverages. Being conscious of what you put into your body is important for maintaining a healthy diet. And, a healthy diet is important for improving your quality of life. Another way to improve your quality of life is health insurance. Make sure you have the right healthcare plan for you so that all your future medical needs are covered. Contact one of our agents today!